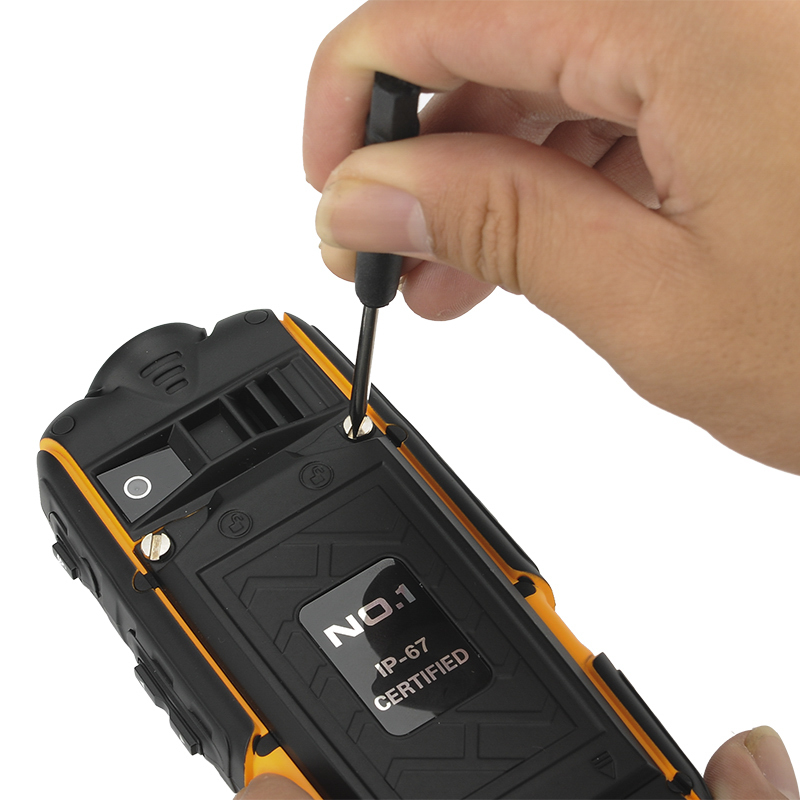 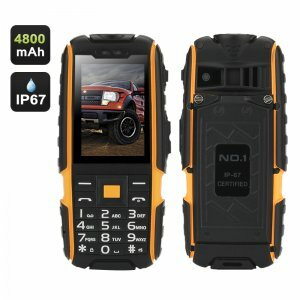 This new rugged bar phone looks up to those challenges and dispenses with the touch screen so it should be even more durable. 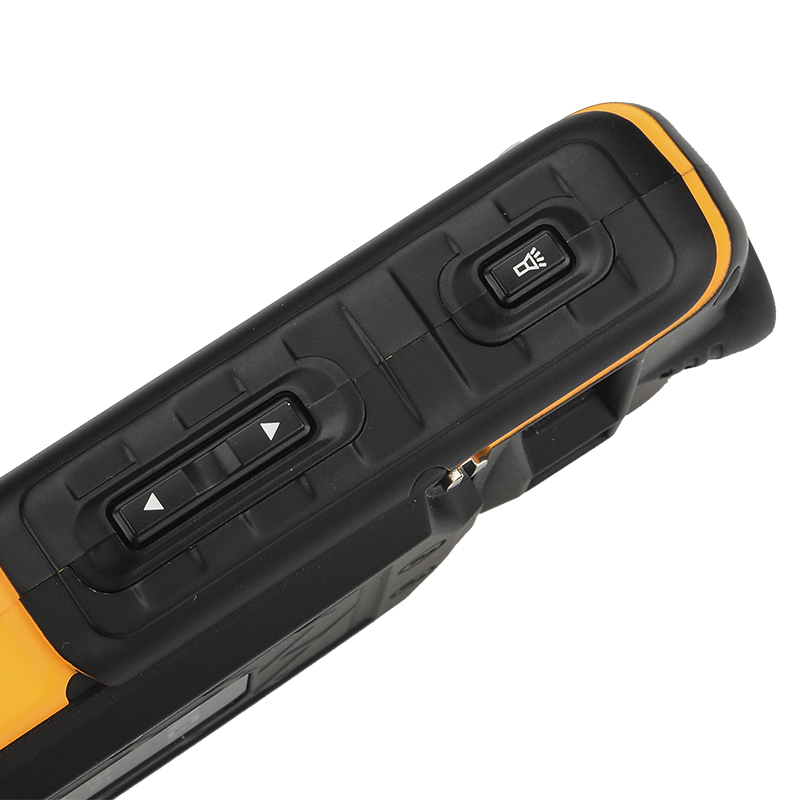 Embracing the functional reliability of a dial pad means you won’t have any issues using it in the wet and those large keypad buttons won’t prevent you from dialing numbers or typing messages with gloved hands. With an IP67 rating this phone can be submerged in water and is immune to dust ingress while its protective rubberized outer provides tough shell for protection against drops and also makes it easy to hold. 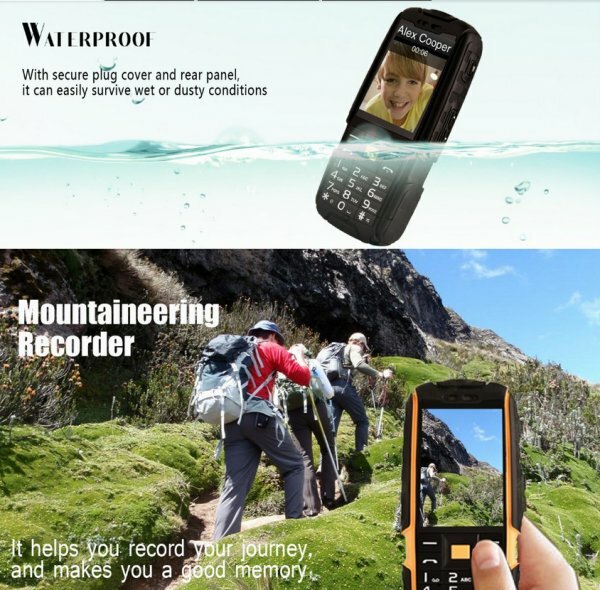 This is the perfect travel companion and well suited to the adventures backpackers or globe trotters. 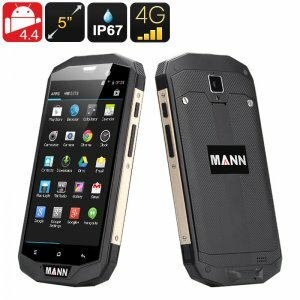 With a massive 4800mAh battery you get a huge Amount of usage time and the device can even double as a power bank. This will let you charge other devices such as a music player, speaker or even a second phone, directly form that ample power storage. 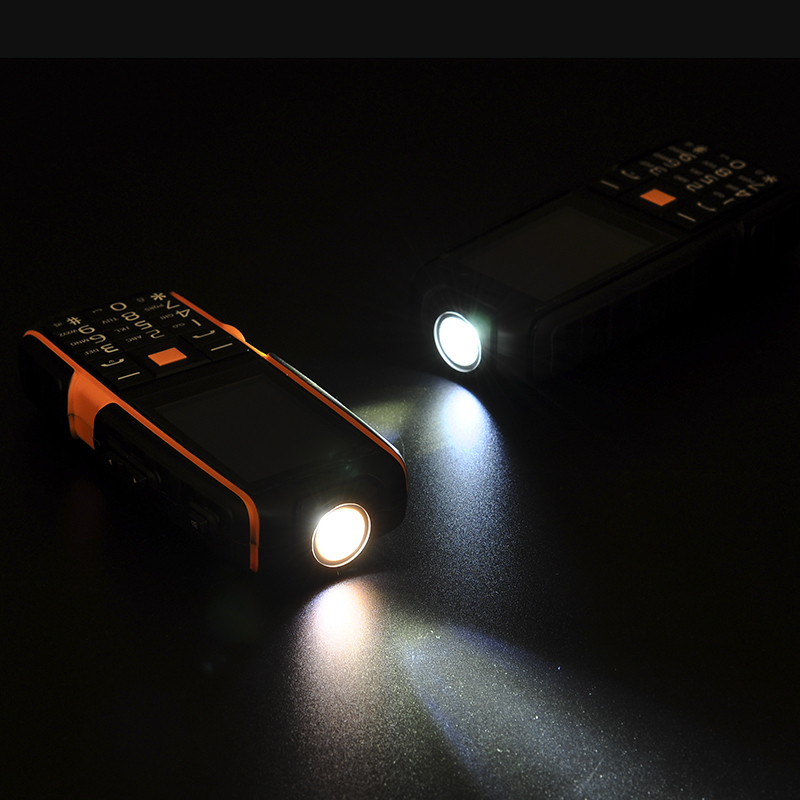 With up to 24 hours of continues usage time or around 300 hours in standby you can go away for a weeklong trip and never run out of power. 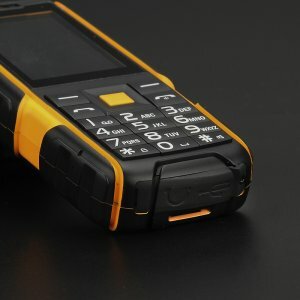 This phone also offers great connectivity through its two 4 band GSM SIM card slots so you can keep connected to multiple numbers or use different networks as you travel to avoid roaming charges. 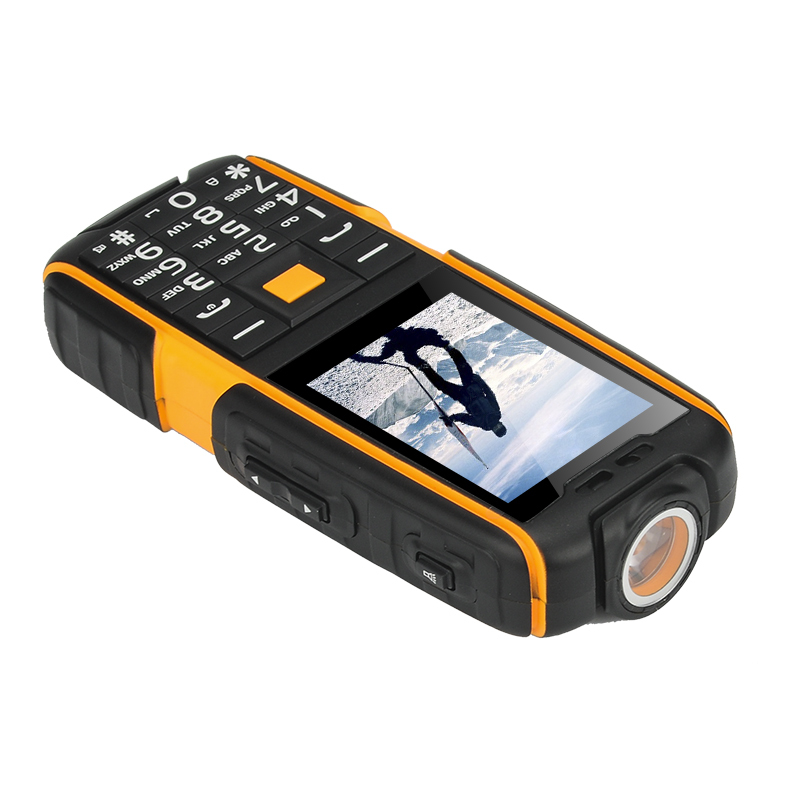 There is a FM Radio function to keep you entertained on those long journeys and a built in camera to snap pictures of every moment. 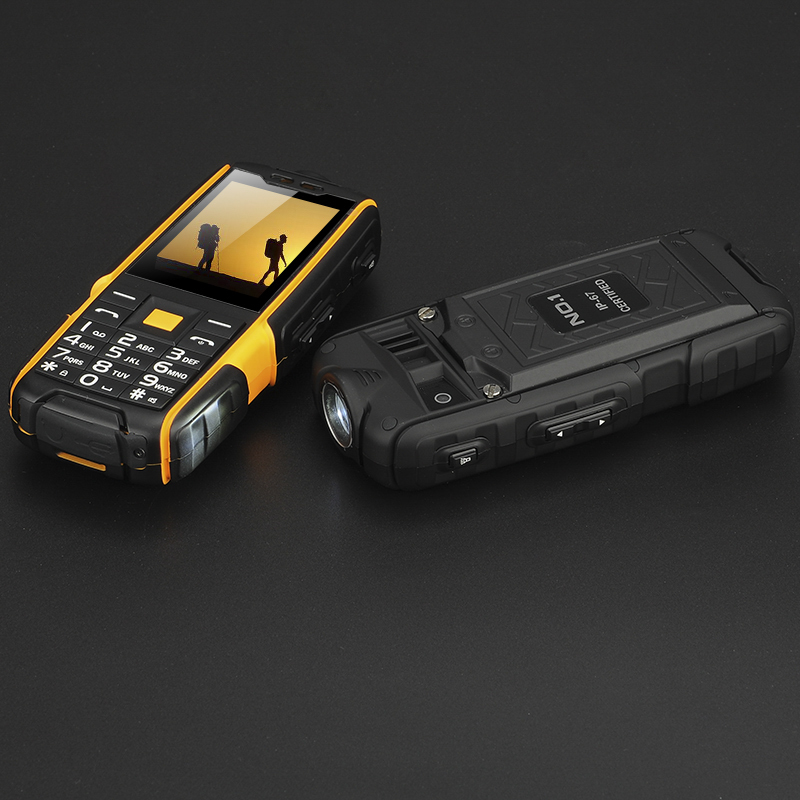 The powerful flashlight in this phone has your back and can be used in three lighting modes letting you illuminate dark places or navigate back to camp at night. 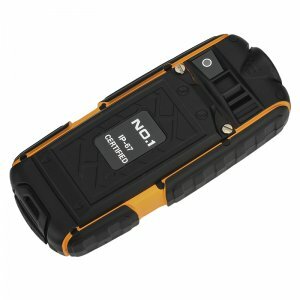 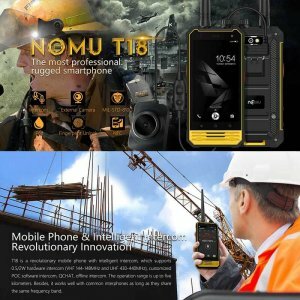 With its practical features and minimalistic design this rock solid rugged GSM bar phone is the sought after choice for those who spend lots of time outdoors or traveling.